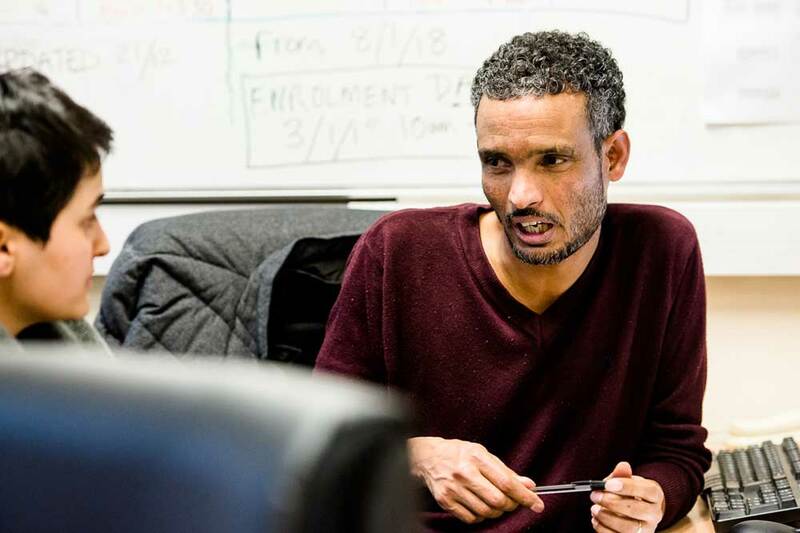 RETAS stands for Refugee Education Training ​Advice Service​ and therefore our services focus predominantly on supporting individuals to access education and employment opportunities. 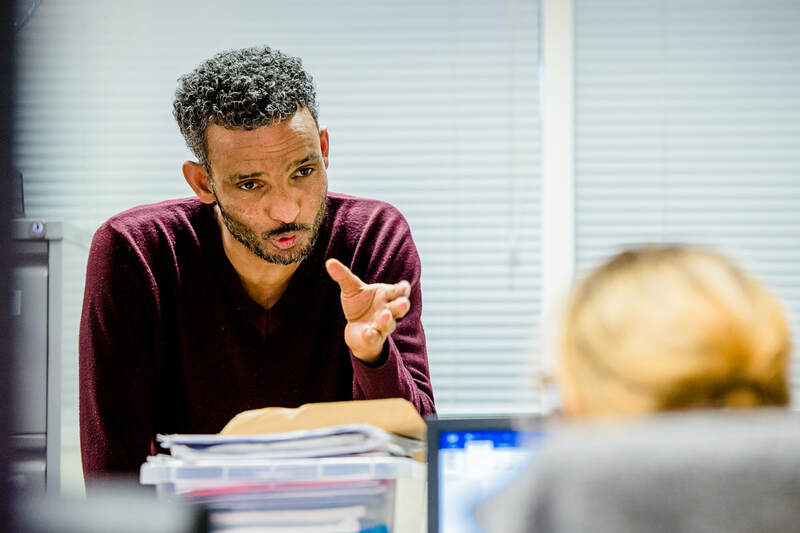 However, one of the key characteristics of RETAS services is providing holistic support and therefore we often support individuals with a range of different issues. 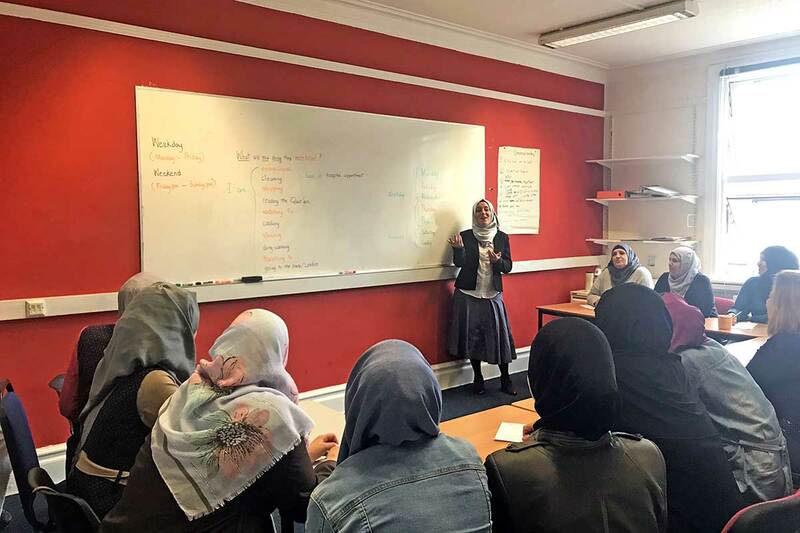 ​Supporting with learning English, one of the key elements of integration into UK society, in order to encourage self-sufficiency and enhance access to opportunities. 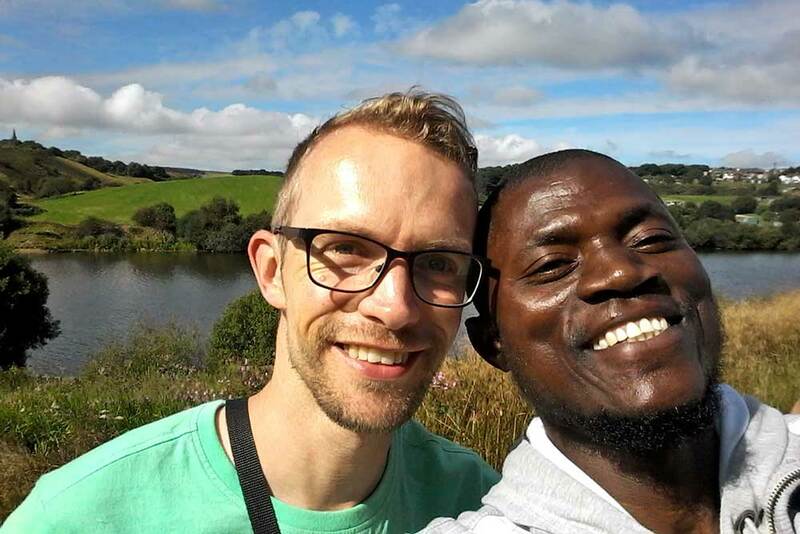 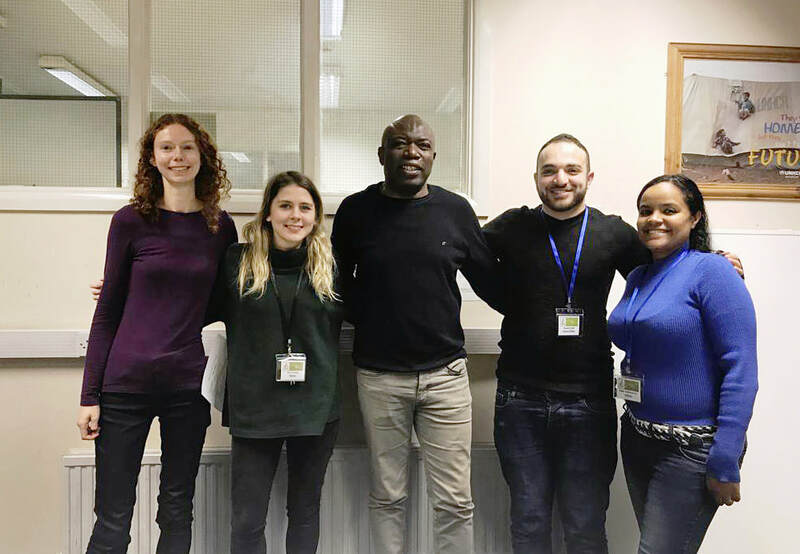 Connecting newly arrived asylum seekers and refugees to Leeds and the UK with local volunteers and services to support orientation, integration and feeling settled. 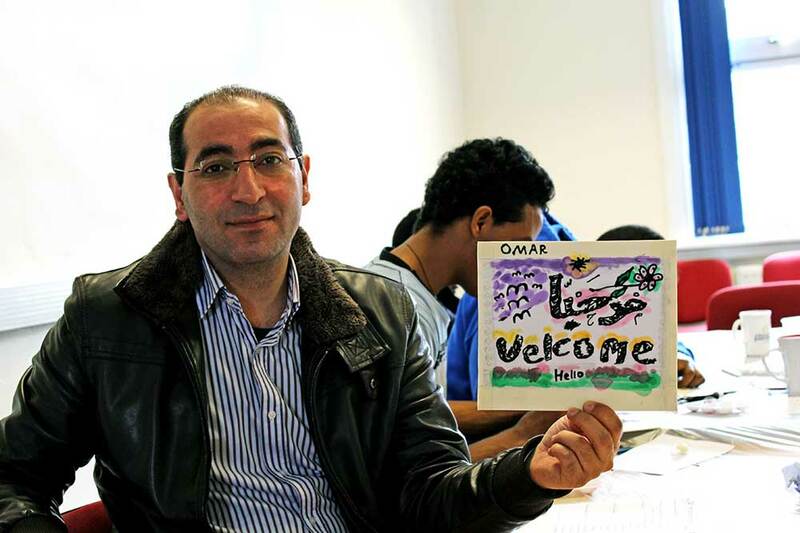 ​Supporting individuals who have arrived as part of the Syrian and Vulnerable Persons Resettlement Programme to integrate into UK society.